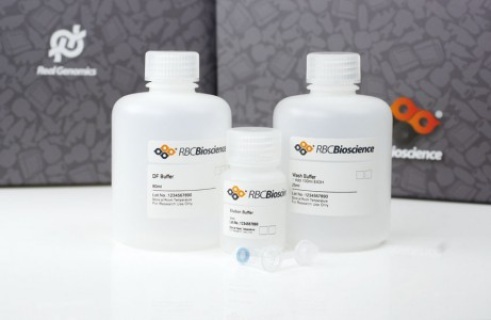 RBC's HiYield™ Plasmid Mini Kit is designed for rapid isolation of plamid or cosmid DNA from 1-4 ml of bacterial cultures. The modified alkaline lysis method followed by RNase treatment is utilized to obtain cleared cell lysate with minimal genomic DNA or RNA contamination. Silica spin technology coupled with chaotrophic salt provides a reliable DNA binding and elution system. Purified DNA is ready for restriction digestion, ligation, PCR and sequencing reaction. The Fast Ion™ Plasmid Midi Advanced Kit is designed to isolate high-quality plasmid DNA for use in eukaryotic transfection and in vitro expression experiments. 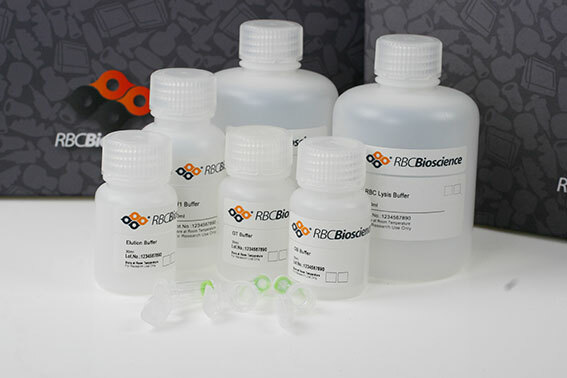 The kit provides a rapid method for purification of plasmid DNA (200 ODV ≧500 µg; 400 ODV ≧ 800 µg) and use pre-packed anion exchange resin columns to purify plasmid. In the process, the modified alkaline lysis method and RNase treatment are used to get cleared cell lysate with minimal genomic DNA and RNA contaminants. 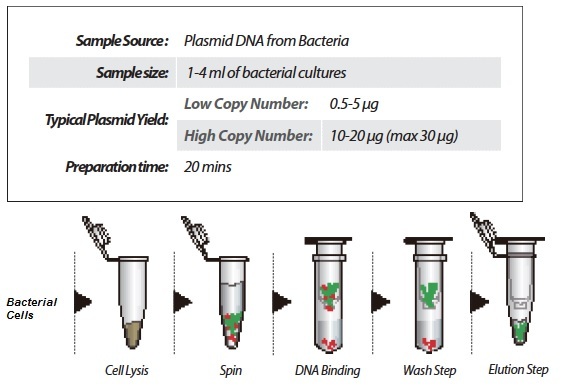 Following binding of the plasmid DNA to the column, the contaminants can be washed off with wash buffer. Finally, the purified plasmid DNA is eluted with a high salt buffer and precipitated with isopropanol for desalting. Flexible column design: No special shelf, column easily fit 50ml centrifuge tube to use. High flow rates: Improved resin material and new design PMI Column which procedure in approximately 20 min (Not including isopropanol precipitation). Thimble included: Replace the centrifuge procedure of lysate clarification with the Thimble. 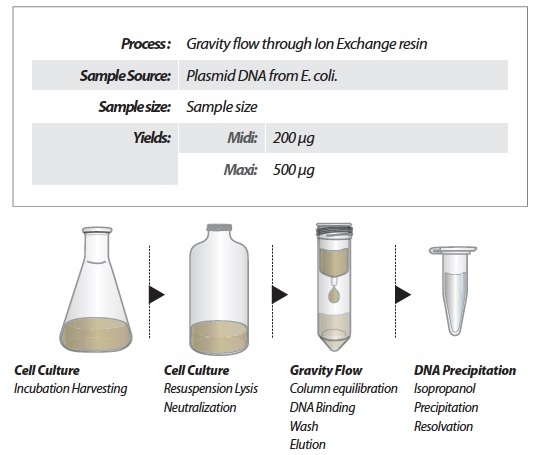 The Fast Ion™ Plasmid Midi Advanced Kit is designed to isolate high-quality plasmid DNA for use in eukaryotic transfection and in vitro expression experiments.